Yes, due to popular demand our high quality guide book has been updated for the third year running. 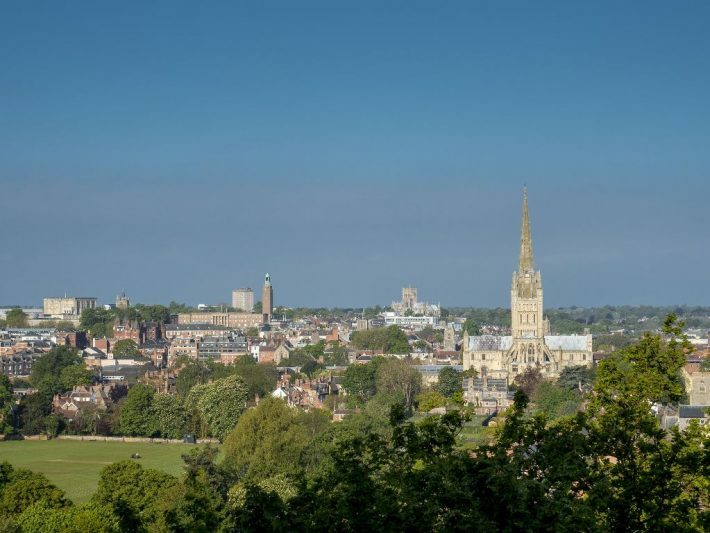 Norwich is a unique place and our guide highlights all that is truly exceptional about the city. Those living and working here showcase their shops, restaurants and other businesses, and also tell you about some of their own favourite places to visit and things to do. We offer you great suggestions for 2018/19 and throughout the guide also reveal some fun and fascinating facts about the city. Uniquely Norwich is an annual publication and provides information for those who live here or are visiting. You can view the digital version here on our website so you can access it on most smartphones and tablets while you are out and about or look out for our beautiful printed pocket size guides at various outlets around the city – perfect for popping in your bag. Have fun exploring this wonderful city.